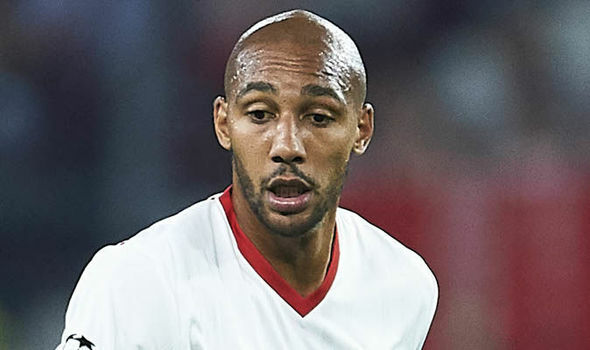 According to the Mirror, Arsenal are hoping to secure a cut price deal to sign Steven N’Zonzi but face competition from Barcelona for the £36m-rated Sevilla midfielder. Unai Emery has already conducted some solid business this summer after splashing out around £70m on goalkeeper Bernd Leno, right-back Stephan Lichtsteiner, centre-back Sokratis as well as midfield duo Lucas Torreira and Matteo Guendouzi. 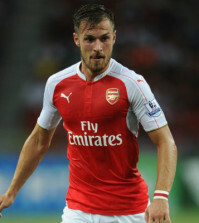 However, with Santi Cazorla and Jack Wilshere both leaving and doubts continuing over the long-term future of Aaron Ramsey it seems Emery is still in the market for another midfielder and reports suggest he’s looking for an imposing presence to play alongside 5ft 6in Torreira. N’Zonzi has emerged as a prime target with widespread reports claiming Arsenal have held transfer talks with Sevilla but the Mirror claim they’ve so far refused to do business for anything less than his £36m release clause. 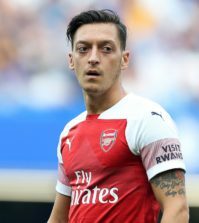 Emery needs to sell before he can buy again so the newspaper says Arsenal are hoping to secure a cut-price deal for the 29-year-old midfielder and we’ve been handed a boost – if the latest reports are to be believed. The Mirror cite Estadio Deportivo as saying that Sevilla are now willing to sell N’Zonzi below his release fee as long as his father/agent agrees to forfeit a personal sell-on clause that’s written in to the players contract. However, it looks like we’ll face some competition as the paper is also quoting Mundo Deportivo as claiming that Barcelona have now joined Arsenal in the race to sign N’Zonzi this summer. The La Liga champions are on the look out for a new midfielder and the Catalan-based publication says they’ve now turned their attention to N’Zonzi after being frustrated in their attempts to sign Adrien Rabiot. 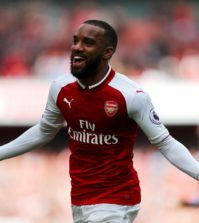 I’ve also read rumours suggesting AS Roma are showing a keen interest in the French international so it seems Arsenal face a tough battle to land Emery’s key target over the coming weeks. I’m a big fan of N’Zonzi as he’d add a real presence in the middle of the park and has experience in the Premier League following spells at Stoke and Blackburn so I think he’d be a great addition, but we’ll have to wait and see whether we can win the race for his signature.